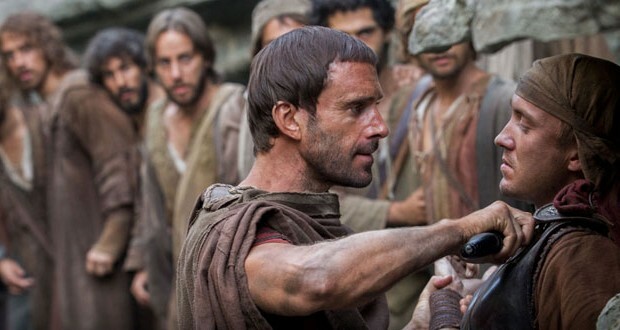 “Risen,” a new movie distributed by Affirm Films, tells the story of Jesus’ crucifixion and resurrection from the perspective of a fictional unbelieving soldier whose investigation of the mystery leads to a personal encounter with Jesus. 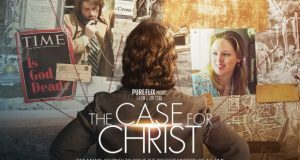 Opening in wide release weeks before Easter, the film is promoted as both a picture of faith and a mystery designed to draw believers and nonbelievers. The lead character Clavius is a fictional Roman military tribune, but the film includes biblical characters including Jesus, the disciples, Mary Magdalene and Pontius Pilate, and strives to achieve historical accuracy, movie promoters said. 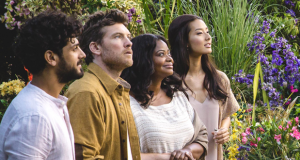 Producer Mickey Liddell and Director Kevin Reynolds said they worked to remain true enough to Scripture to please the faith community, but dramatic enough to entertain unbelievers. The PG-13 movie opens Feb. 19 in wide release and is accompanied by ministry resources including a church kit with customizable sermon outlines, outreach resources including postcards, door hangers and bulletin inserts, and a novel from Bethany House Publishers. 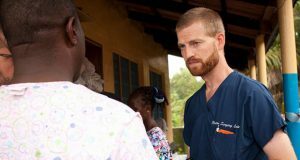 Affirm Films, a division of Sony Pictures, has distributed top faith-based films including the Kendrick Brothers’ “War Room” and “Courageous.” More information is available at risen-movie.com.